What is Rose Water? A Detailed Guide To Skin-Healing Tonic! What is rose water, you wonder? Today we’re talking about one of the most amazing and beautiful ingredients in DIY skincare. Because hydrosols deserve special attention. We’ll cover it all: is rose water good for acne, what is the best rose water, how to use rose water, and much more. 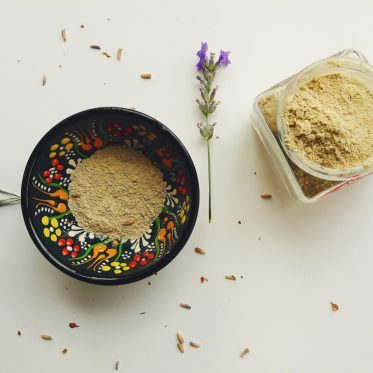 This is one of the most versatile products you can add to your homemade skincare. It’s fragrant, gentle, and extremely beneficial! Ready to see what rose water can do for you? Let’s go! Ever since I’ve discovered this rose water, it immediately turned into a staple in my DIY skincare corner. It’s a beautiful product that I recommend you give it a try if you haven’t yet. 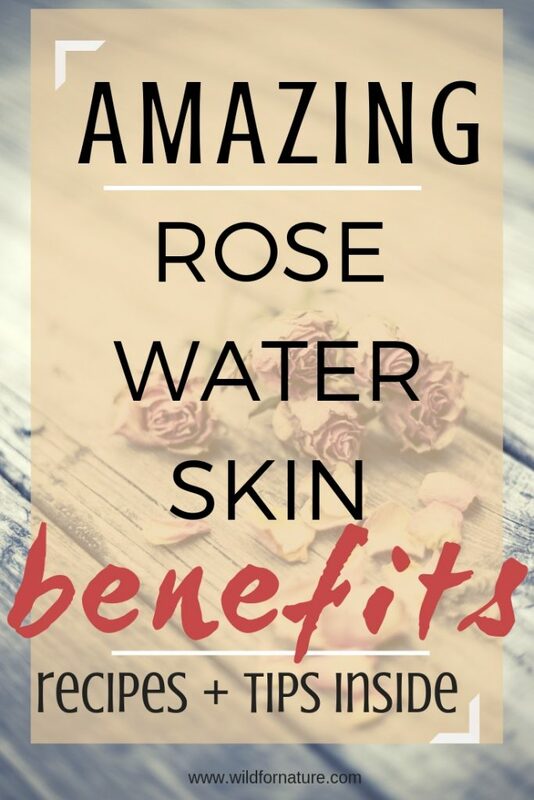 Below, you can see all the incredible rose water benefits for the skin. For those of you not too familiar with it, I’ve also included simple and easy ideas on how to use rose water every day. What are benefits of rose water? What is rose water used for? How to make rosewater toner? Can I make rosewater myself? How to preserve homemade rosewater? Where to buy rose water? Does rose water brighten skin? Is rose water good for skin? How to use rose water on face at night? How often can we use rose water? Does rose water have any side effects? Rose water is a by-product of the steam distillation of the essential oil. In this case, we get rose hydrosol when making rose essential oil. When making peppermint essential oil, we can get peppermint hydrosol, and so on. For the best rose hydrosol, the petals come from Rosa Damascena, the Damascus rose. This gorgeous flower has an intoxicating yet amazingly gentle scent that relaxes, restores the energy, and works perfectly as a mild perfume! There are a number of different hydrosols or “rose waters”. Now, a by-product may sound a bit…demeaning, but it’s quite the opposite: rose water is the carrier of the (in this case) rich aroma and skin soothing effects. While chamomile water isn’t nearly as fragrant as chamomile flowers, neroli (orange blossom) is something divine if you like sweet flowery scents. Let’s have a closer look at the amazing benefits of rosewater for skin. This is an easy one to love; it’s no wonder that its uses date all the way to Egyptian times of Cleopatra! With incredible versatile properties, rose water comes packs soothing, healing, and toning properties that can be applied to any skin type! What’s more, its loaded with antioxidants. It also has antibacterial and anti-inflammatory properties that can even help with scars and wounds! It’s easy to disrupt the pH balance of the skin with daily skincare routine. Too many commercial products that contain harsh ingredients that mess with your skin’s balance, causing acne and dry skin. Rose water has a pH of 5.5, which means it can help you balance the disruption and restoring the pH levels of your skin to normal. Hydrosols, including rose water is very gentle for the skin, and it can be very beneficial if you suffer from acne, eczema, and other skin conditions. Rose water has cooling and anti-inflammatory properties that can soothe irritated skin. What’s more, rose water also helps to remove excess oils from your face. It also helps to limit the growth of bacteria that causes acne due to its pH balancing properties. With a regular topical application, rose water can help remove dark circles, improve complexion, reduce skin redness, and even puffiness; especially under the eyes. Rosewater is a common ingredient in anti-aging products that aim to minimize fine lines and wrinkles. It may have anti-aging effects and it protects the skin from the free radical damage with its antioxidant properties. Commercial and other toners can be drying for the skin, but rose water and hydrosols, in general, are very gentle and completely natural. That means, they don’t dry out the skin but to the contrary: they help to freshen up the skin, hydrating it, and improving the overall complexion while leaving the skin soft. What better way to freshen up your skin naturally than with a rose hydrosol? The water helps to keep your skin hydrated but it also helps to tone your skin. After all, it works lovely as a face mist as well! As I’ve said before, rose water is an incredibly versatile thing that can be used in a wide variety of DIY skincare. The best thing about it is that you can use the hydrosol on its own just as it is. But, you can easily boost any recipe by making it an ingredient of some importance. Here are a few ideas and recipes where I love to use rose water. If you have any of your favorites, share them with us below! Many of you were asking how to do a simple yet effective rose water toner. So here it is, a quick and easy recipe that’ll take you 3 minutes altogether to make it. Cosgard is a preservative, which this recipe needs because it’s water-based. 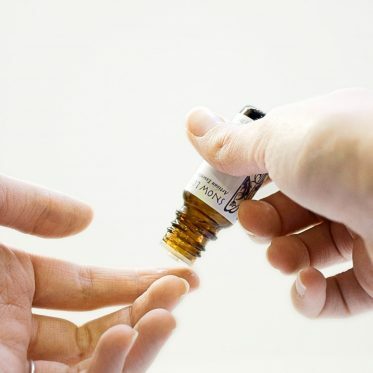 Optionally, you can add a drop or two of essential oils into the blend if you want. These blend great with rose water: citrus based fragrances (bergamot, orange), floral based (geranium, ylang-ylang), and others such as patchouli, jasmine, and lavender. Optionally, you can add more ingredients to the recipe. This is a very basic one, including the crucial ingredients that will hydrate your skin, scent it, and prolong the shelf-life of the product. You can add witch-hazel or other hydrosols, but if you change the recipe you also need to change the amount of preservative you add. Optionally, you can substitute the rose water with another hydrosol of your choice (see the next paragraph). Feel free to spray this directly onto your face or to a cotton ball and dab your face with it. There are many different hydrosols. I’ve written about rosewater in this article because the term hydrosol is not that well known yet; I have seen the two being used interchangeably. But you should know there is much more to hydrosols than just the fragrance. Each hydrosol comes with its amazing benefits for the skin and they slightly differ from one another. you can read more about them in this book, deepen the knowledge and understanding of all they can do for you. Anyway, here are the many different types of hydrosols available with their most common benefits; just to give you an idea. Teddie has proven as a great success a while back with their rosehip seed oil (as an acne scars remedy). Their rose water is of high quality, made of Rosa Damascena. It helps to tone and soften the skin. It’s hydrating and it works beneficially not only for your skin but for your mind as well. Teddie rose water helps to lift your mood and calm your nerves! High-quality rose water, it helps to restore dry and dull skin, providing it with soothing and fragrant hydrating toner anytime. Suitable for all skin types, also for sensitive skin, this rose water is rich in natural antioxidants, bringing the best effects to your skin. A hydrating, detoxifying, and anti-inflammatory rose water, Alteya provides the highest quality of their product, making it suitable for anyone. This rose water is therapeutic for the mind and balancing for the skin. This is not a fragrance, it’s an actual skin-product that can help clear acne scars, tone your skin, and minimize pores. Yes, you certainly can. There are various tutorials all over the web where you can find the proper instructions on how to make rosewater DIY. I’ve tried making my own rosemary hydrosol and that worked quite well, but getting a bunch of rose flower petals may not be worth the cost of the final product. After all, rosemary hydrosol was okay, but it wasn’t as potent as this one. It was more watery which is why I decided to give up homemade rosewater altogether. Anyways, in case you really want to make rosewater at home, WikiHow has four different methods on how to make rose water at home. To tell you the truth, I didn’t preserve my rosemary hydrosol (I knew nothing of such things at a time) and it didn’t last very long. I also don’t want to know all the new microscopical life that was growing in there! But a preservative isn’t everything. You need a clean working environment; as clean and sterile as you can make it. Make sure to properly wash, dry, and sterilize all the equipment you’ll be using in the process. Anyway, to preserve your homemade rosewater, find a broad spectrum preservative that will do the job successfully. I’ve used Cosgard (Geogard 211) so far and I’m very satisfied with (and used to) it, but if you prefer any other, stick to that. Growing in popularity, there are more and more places where you can buy rose water and other hydrosols. Browse around; perhaps you can get it at a local shop selling natural skincare. You can also get it from a number of online retailers, such as Amazon, which has an extensive selection of floral waters. That’s relevant if you’re looking for pure rose water to add extra nourishment to your skin. 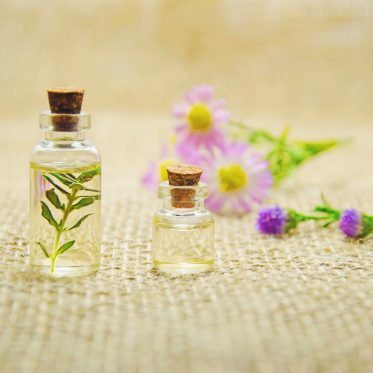 If you’re looking to include hydrosols into your DIY skincare, you can get it from specialized retailers such as New Directions AromaticsNew Directions Aromatics and Making Cosmetics. Now, the price of rose water can vary anywhere between $8 to $30 per bottle; more expensive isn’t always necessarily better. What’s important is that you check the labels. No matter what you’ll use your rose hydrosol for, it’s important that it’s pure rosewater without any additives, fillers, and nasty ingredients. 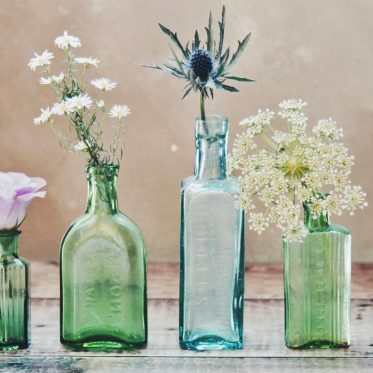 Additionally, Formula Botanica has published an article on how to spot a fake hydrosol; the tips can help you make the best choice when purchasing floral water! Rose water can tighten pores and even out the skin tone. 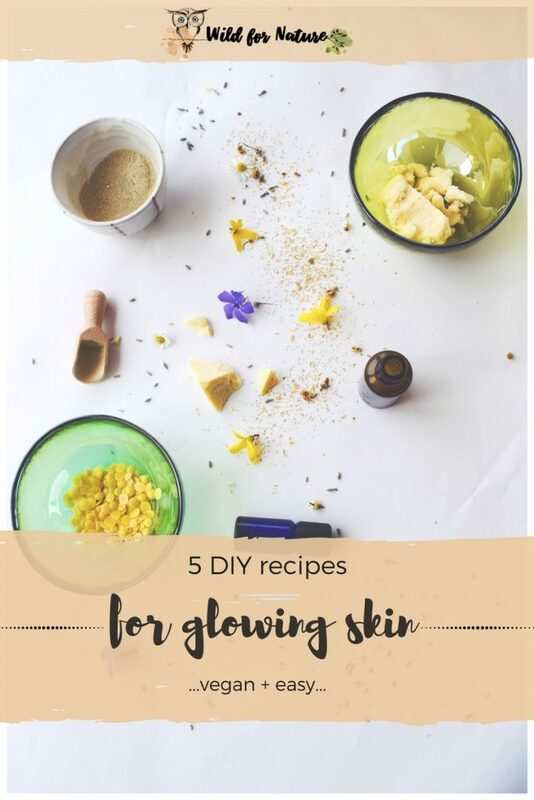 It can also brighten the skin meaning, it improves the complexion, even out the skin tone, and restore the overall glow and vibrancy of the skin. Is rosewater good for sensitive skin? Yes. Hydrosols are very gentle, especially rose. They hydrate the skin and they don’t cause any irritation. What’s more, they don’t dry out the skin. It freshens the skin and provides beneficial and soothing effects. Is rose water good for combination skin? Whether it’s oily skin or acne, rose water has antimicrobial properties and it’s an effective product when it comes to acne or oily skin. It helps to tone the skin, bringing the glow to your skin. Can rose water make you break out? Flower water boosts the regeneration of the skin and helps it to heal in a very gentle way even when suffering from pimples. Can rose water irritate skin? The antioxidants in hydrosols protect the skin cells from the free radical damage. And it also helps to soothe irritation with its anti-inflammatory properties. Absolutely. You can even wash your face with it, even though I wouldn’t recommend it- spilling money down your sink instead of applying it onto your skin. You can spray the rosewater on your face and wait for it to settle and soak in. Or, you soak a cotton pad in rosewater and gently dab it all over your face. There is no actual rule on how often can you use rosewater. If you’re using pure rose hydrosol, you can use it as often as you’d like. 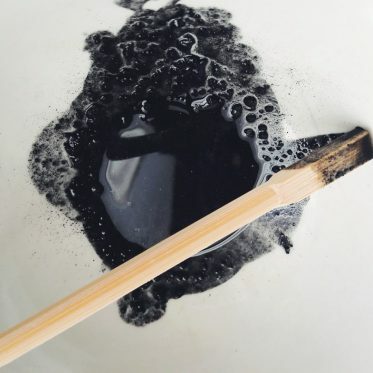 After all, it’s better than the commercial toners filled with chemicals that can damage or dry out the skin when you use them too much. Rose water is a natural skin toner; it’ll keep your skin hydrated and glowing. Rose water is considered to be safe. There are no risks that we’d know of when it comes to topical use or even ingesting it (yes, food grade rose water is safe to drink). Make sure to check if you’re allergic to it. If not, it is safe to use it! Rose water is an amazing ingredient and product no matter how you decide to use it. It’s versatile and gentle, yet it has amazing benefits for the skin! True, you have to be careful where you buy any hydrosol from, so it’s important to find a brand that you rely on and that you can trust. 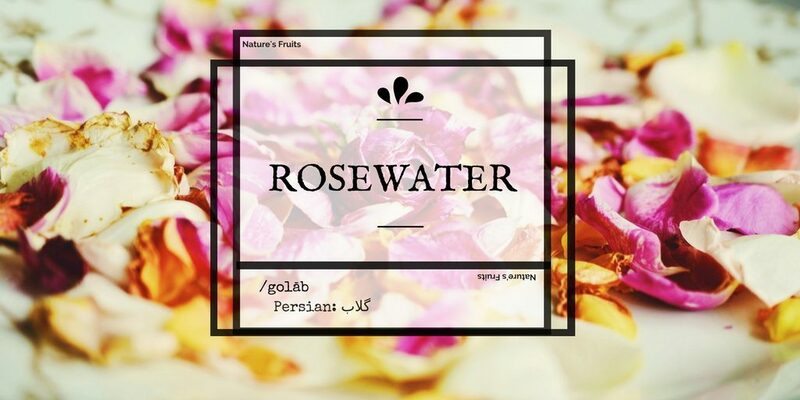 I believe this one is one of the best rosewaters for personal care. It’s pure, cruelty-free, and it provides instant hydration to your skin. What I love about it is that it’s free of any nasty fillers and the smell is divine! If DIYing, I’d recommend this one instead or get it with one of the specialized DIY skincare shops online. In any case, when you find the rose water you like, it can have incredibly beneficial and soothing effects on your skin! What’s your favorite rosewater use? Homemade micellar water: non-toxic skin cleanse! Hi, here! 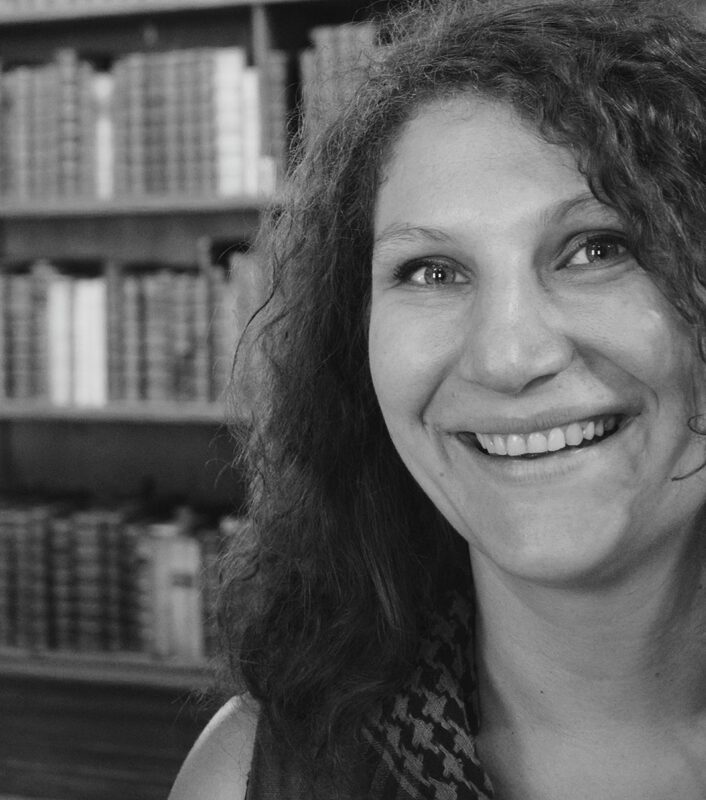 I'm Kat and I love all things natural and crunchy (and mango ice cream)! Click around for vegan DIY skincare recipes and guides. Let's get wild for nature together! You can also find me on Instagram. Next PostDoes Dry Brushing Work?